To learn more about this amazing place, from our guide and member of the Board of Directors of the BEN, Mark Wainwright, click on the web link above. We encourage you to explore all the areas of this site to familiarize yourself with the BEN. In addition, we highly recommend you view the video, “Stranded” in the link below (6th video of 6 available), which is narrated by our MVI guide, Mark Wainwright. It provides a great perspective on why conservation efforts are so important for this area and the world. 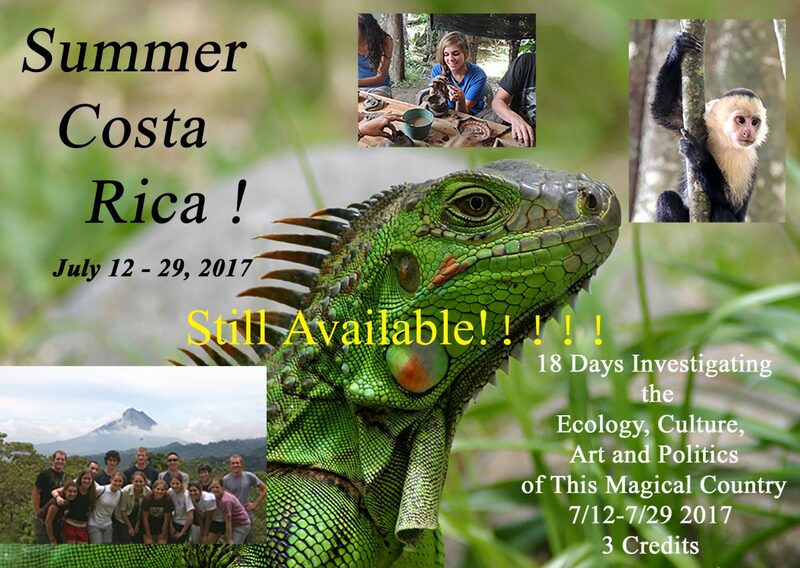 During our course trip Mark will do a presentation on the History of the Children’s Eternal Rainforest, so you will have an opportunity to learn in depth the history of conservation efforts in the BEN and in Costa Rica.